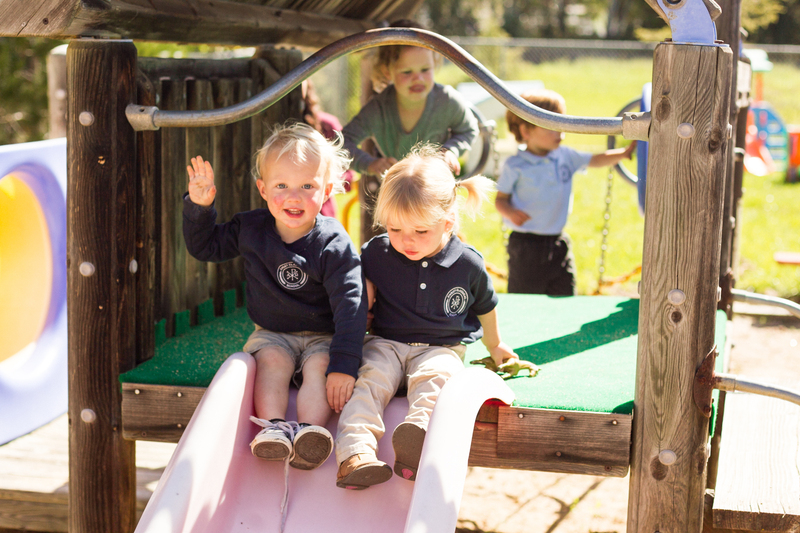 By God’s grace we endeavor to assist Christian families in the education of their children, by providing a stimulating academic program in a distinctly Christ-centered environment. 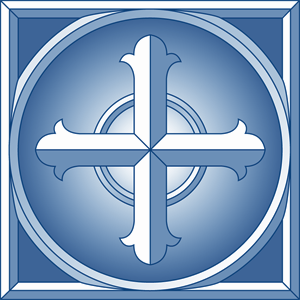 We are committed to equipping students to live lives of moral and spiritual integrity, personal and social responsibility, with a genuine passion for knowing and serving a Holy God. We aim to graduate young men and women who think clearly and listen carefully with discernment and understanding; who reason persuasively and articulate precisely; who are capable of evaluating their entire range of experience in the light of the Scriptures; and who do so with eagerness in joyful submission to God. We desire them to recognize the difference between godly and ungodly cultural influences, and to be unswayed towards evil. We aim to find them well-prepared in all situations, possessing both information and the knowledge of how to use it. We desire they be socially graceful and spiritually gracious; equipped with and understanding the tools of learning; desiring to grow in understanding, yet fully realizing the limitations and foolishness of the wisdom of this world. We desire they have a heart for the lost and the courage to seek to dissuade those who are stumbling towards destruction; that they distinguish real religion from religion in form only; and that they possess the former, knowing and loving the Lord Jesus Christ. And all these we desire them to possess with humility and gratitude to God. We likewise aim to cultivate these same qualities in our staff and to see them well paid so that they may make a career at Christ Classical School. We desire them to be professional and diligent in their work, gifted in teaching, loving their students and their subjects. 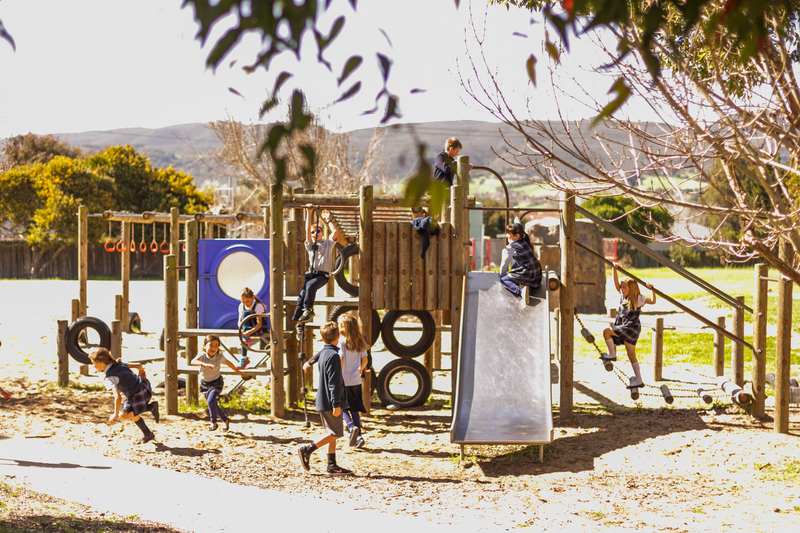 We desire they clearly understand classical education, how it works in their classroom and how their work fits into the whole; that they possess a lifelong hunger to learn and grow; and that they have opportunity to be refreshed and renewed. We desire to see them coach and nurture new staff and to serve as academic mentors to students. We look to see them mature in Christ, growing in the knowledge of God, their own children walking with the Lord. 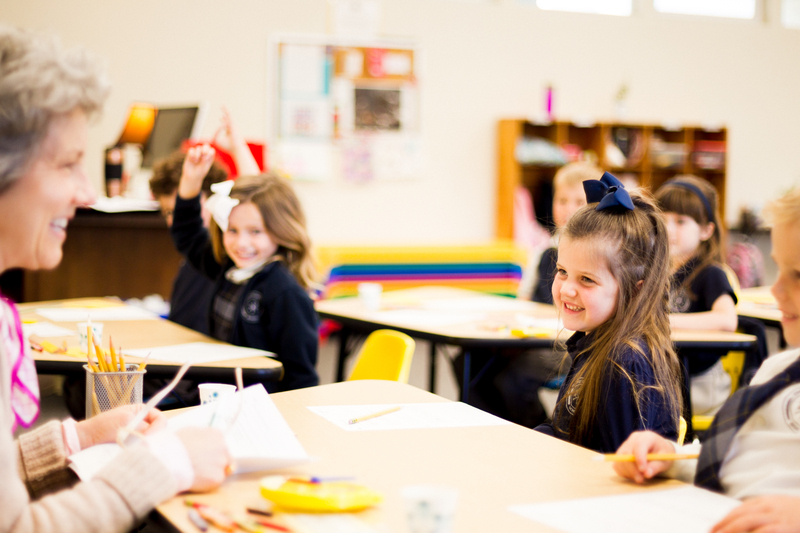 We aim to cultivate in our parents a sense of responsibility for the school; to see them well informed about the goals of our classical and Christ-centered approach. We desire them to grow with the school, involved in and excited about the journey. We aim to help them to follow biblical principles in addressing concerns, to be inclined to hearing both sides of a story before rendering a verdict, and to embrace the Scripture’s injunctions to encourage and stir up one another to love and good works.